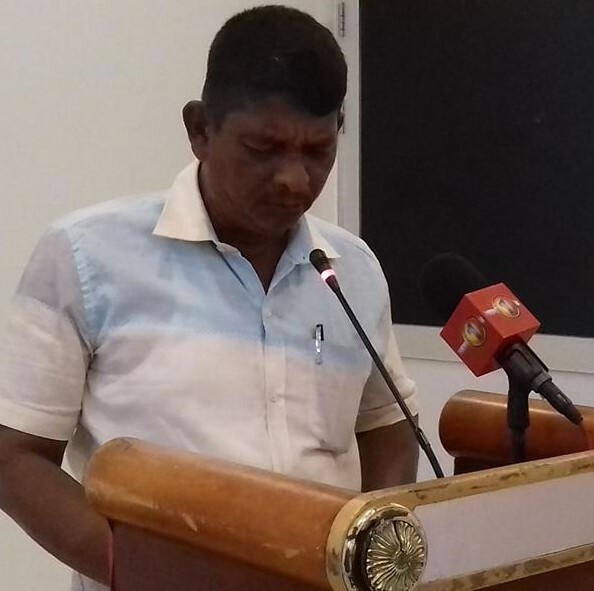 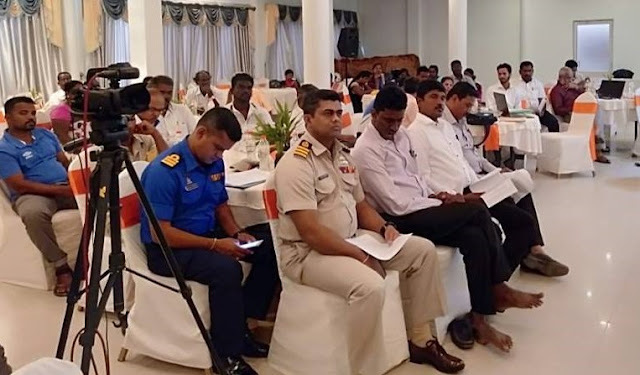 National Fisheries Solidarity Movement and Northern Province Fisher People Unity conducted Northern Province Fisheries Co-Management Platform. 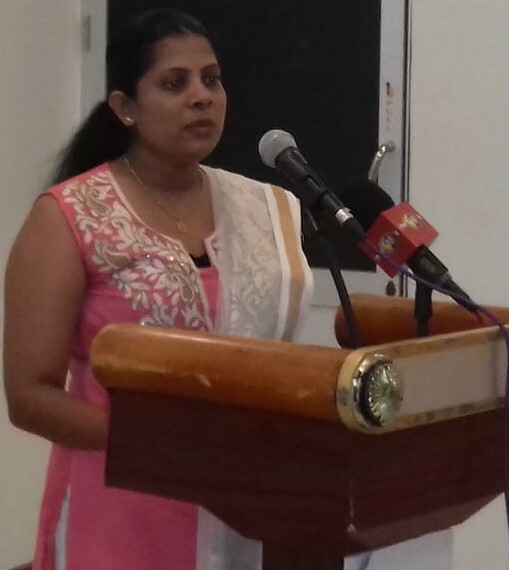 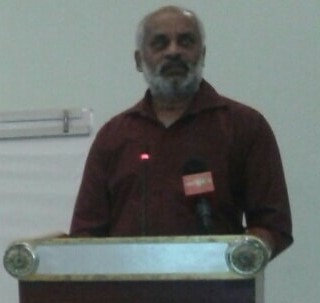 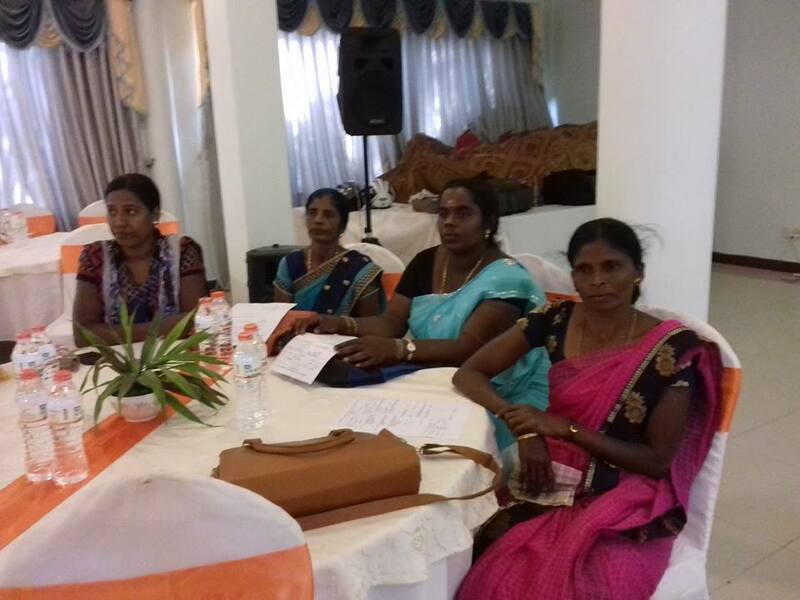 This program was held at Tilko hotel in Jaffna on 18th January. 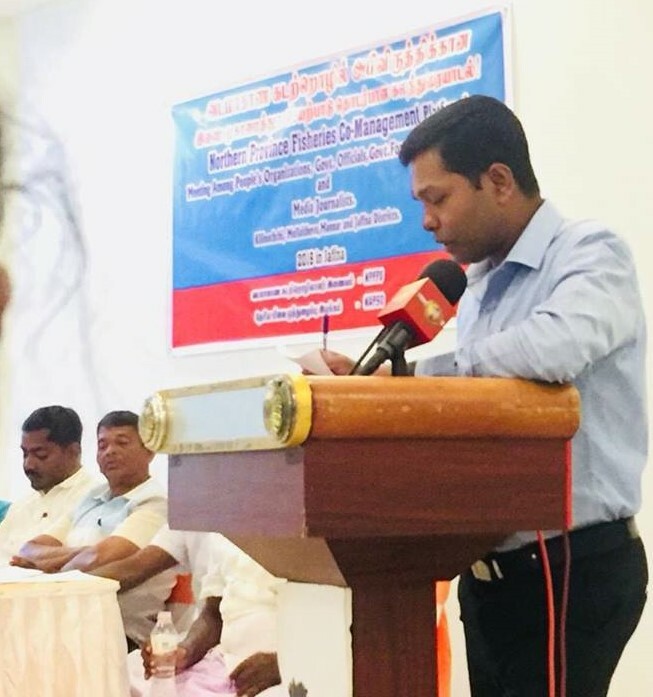 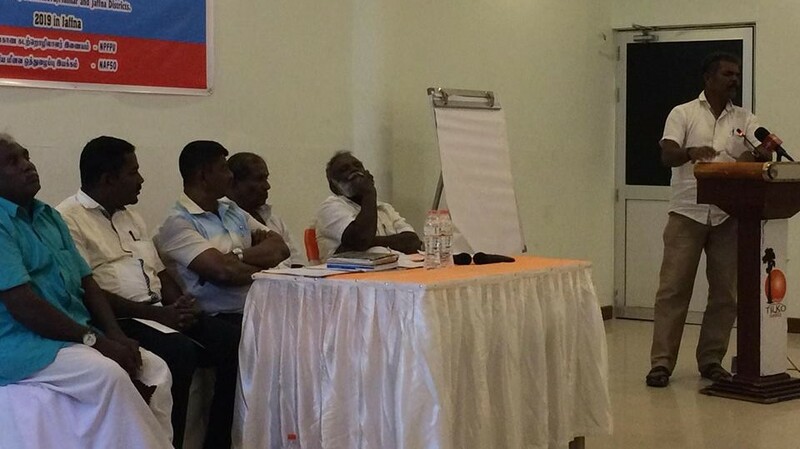 The platform presented the Fisheries Management Charter for Northern Province. 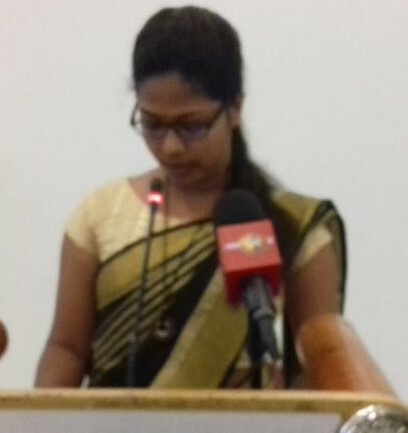 The creation of this platform and the participation of the different members of these organizations allowed them to shared their points of view and comments. 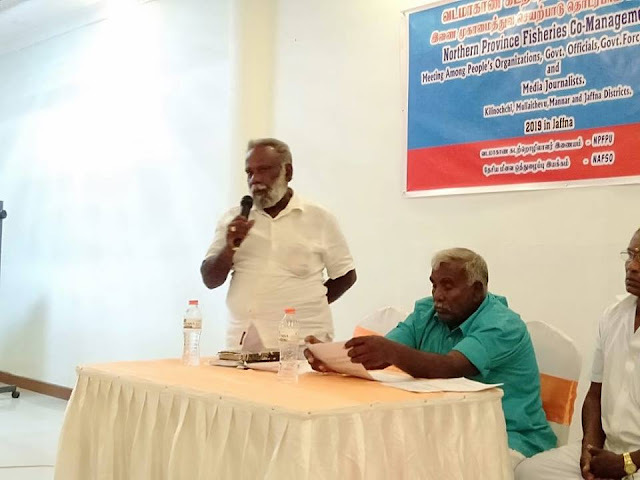 At the end, the group agreed to meet Northern province Governor, Minister of Fisheries of Central Government, the District Governor Fisheries to get the consent for People’s charter for northern province fisheries management. 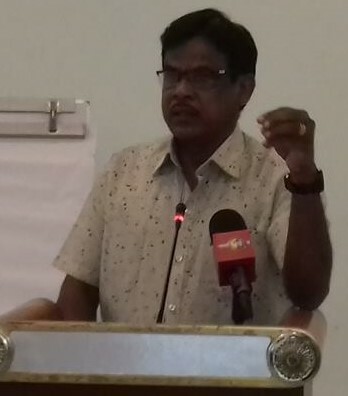 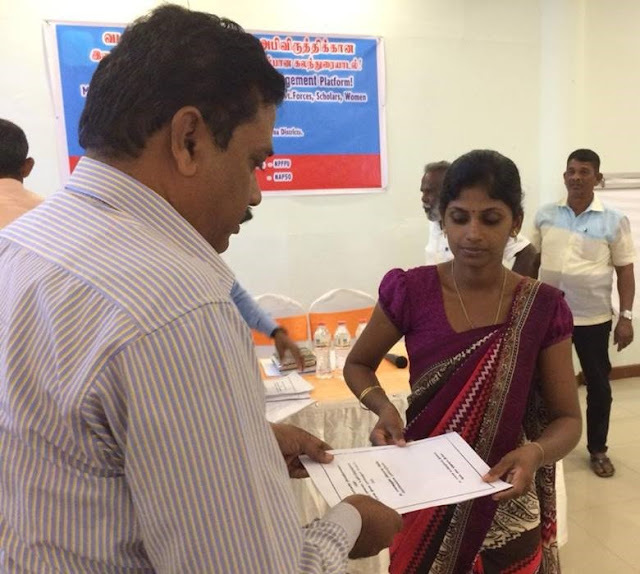 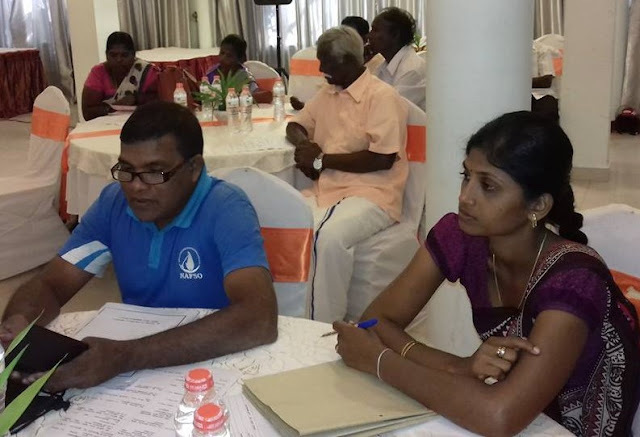 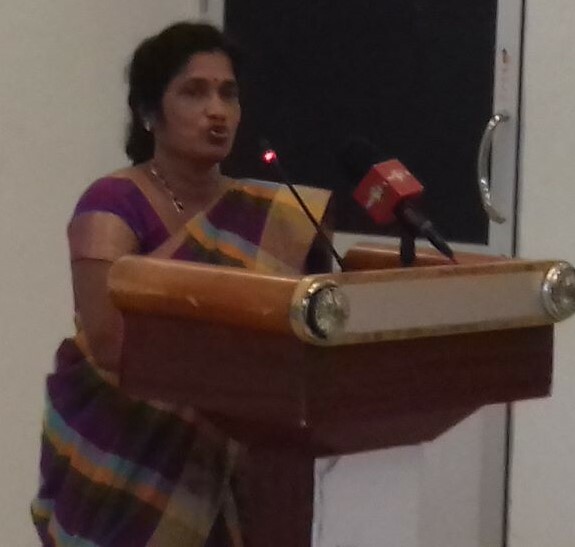 Additionally, Director Fisheries in Jaffna, Cooperatives officers, Mannar fisheries officers, Former Minister of Women Affairs in Northern Province, Academics, Women societies leaders, Civil Societies members, Other Government officers and Media people participated and collaborated for the creation of the platform.